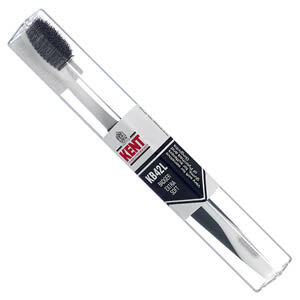 The few ones I know of are The Handmade Classic, KB42L and Smokers (and only these ones) from Kent Brushes which are made in the UK. and D.R. 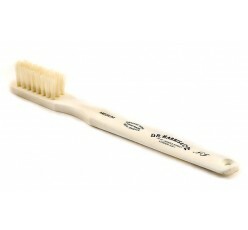 Harris bone handled toothbrushes are made in the UK. I used to always buy Wisdom toothbrushes because they were made in the UK but sadly they are not manufacturing toothbrushes in the UK anymore. Their factory is in Haverhill, Suffolk is now closed. Wisdom have told me “All Wisdom toothbrushes are now manufactured outside of the UK”. 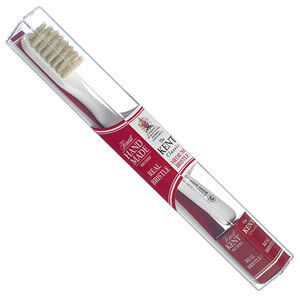 Wisdom still emphasise their British heritage on their website, but Wisdom no longer make toothbrushes in the UK. Oral B, part of Procter & Gamble make some of their products in Southern Ireland, some of which such as their dental floss are labelled “Made in Ireland” – but here they are referring to Southern Ireland which is not part of the UK. Sensodyne, park of GSK GlaxoSmithKline, do not give country of origin on their toothbrushes but they are foreign made. 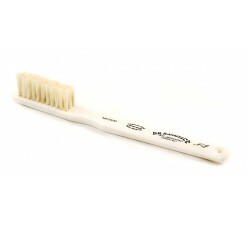 Are there any other toothbrushes made in the UK that you know of please? Kent Brushes Smokers Toothbrush. Made in the UK. Kent Brushes KB42 Toothbrush. Made in the UK. BONE HANDLED TOOTHBRUSHES – SHORTHEAD NO.5 by D.R. Harris. Made in the UK. Toothpaste made in the UK is still available. Colgate may still manufacture some toothpaste in the UK but often USA company Colgate-Palmolive do not bother to label country of origin on their products so we don’t really know. 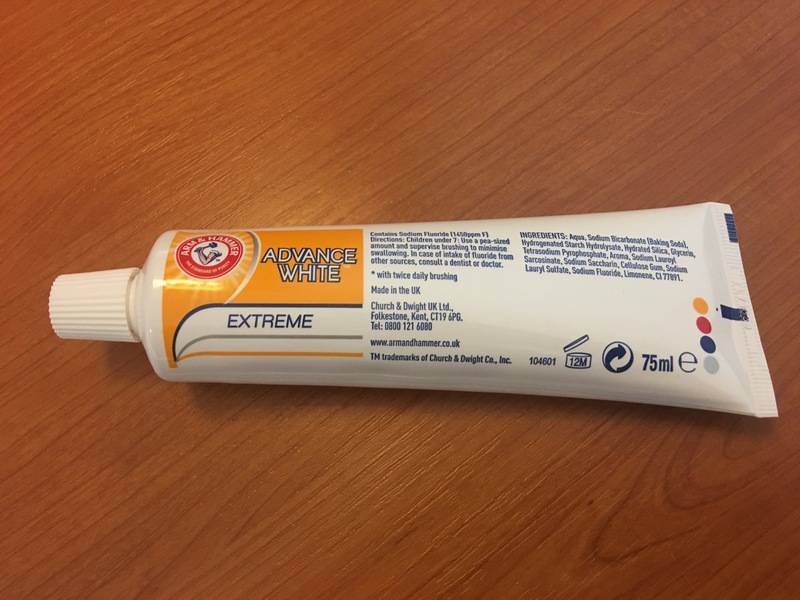 Arm & Hammer Advance White toothpaste. Made in the UK. Photograph by author 25 August 2017. 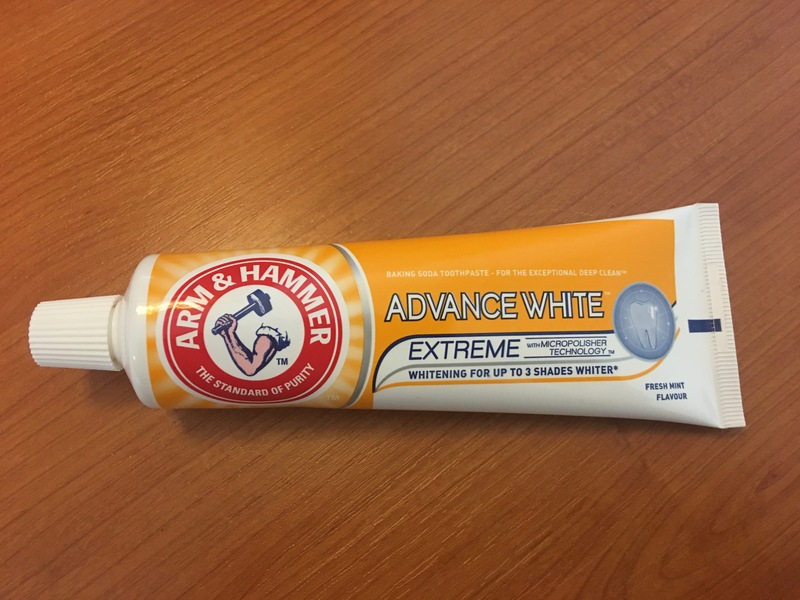 Arm & Hammer Advance White toothpaste. Made in the UK. Rear label detail. Photograph by author 25 August 2017. 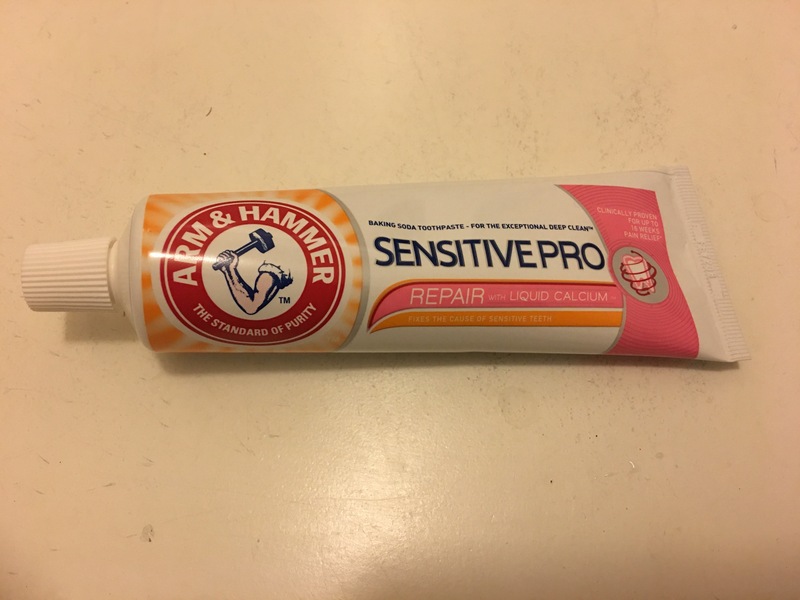 Arm and Hammer Sensitive Pro toothpaste Made in the UK. Photograph by author 3 September 2017. 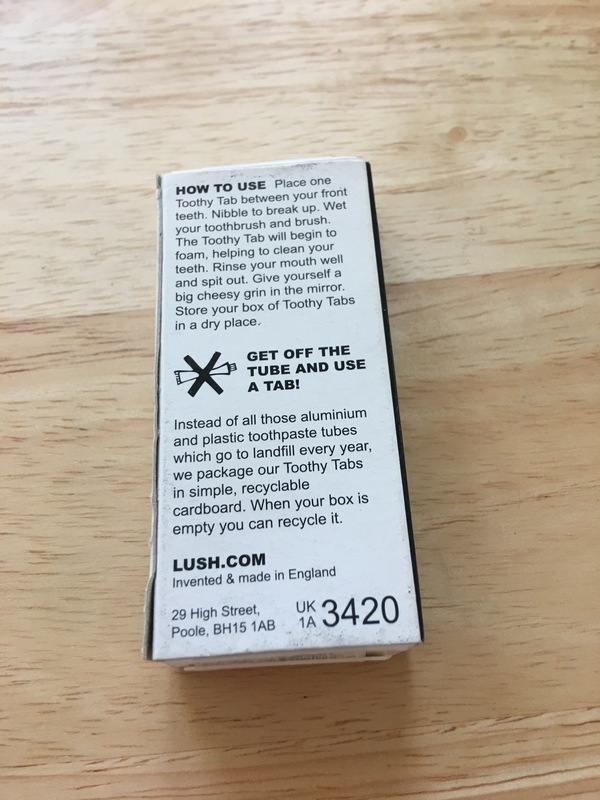 Lush Ultra Blast Toothy Tabs solid toothpaste tablets. Made in England. Photograph by author 11 September 2017. 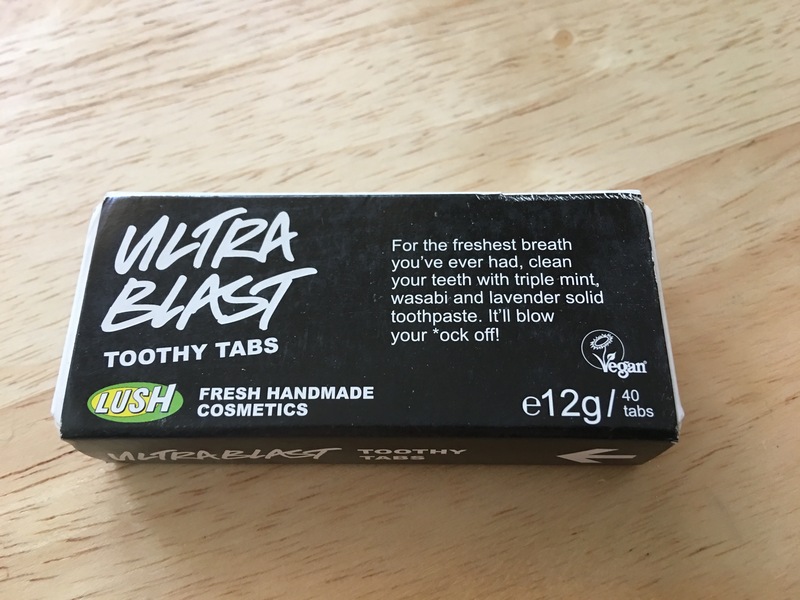 Lush Ultra Blast Toothy Tabs solid toothpaste tablets. Made in England. Photograph by author 11 September 2017. Rear of packaging label view. 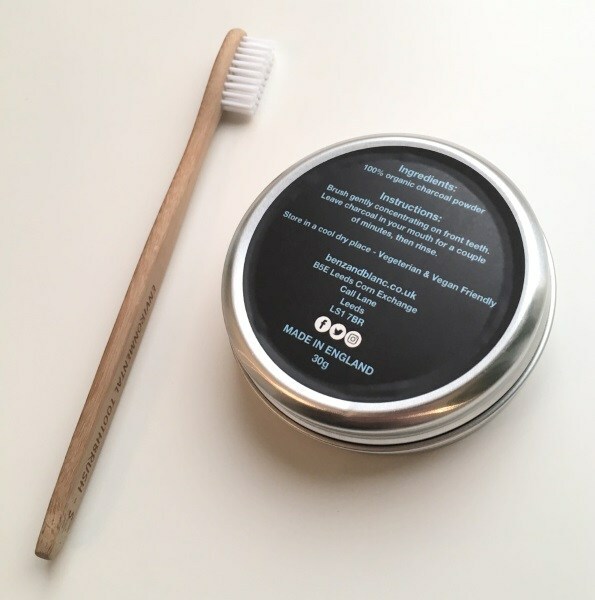 BENZ and BLANC charcoal teeth whitening powder. Made in England. 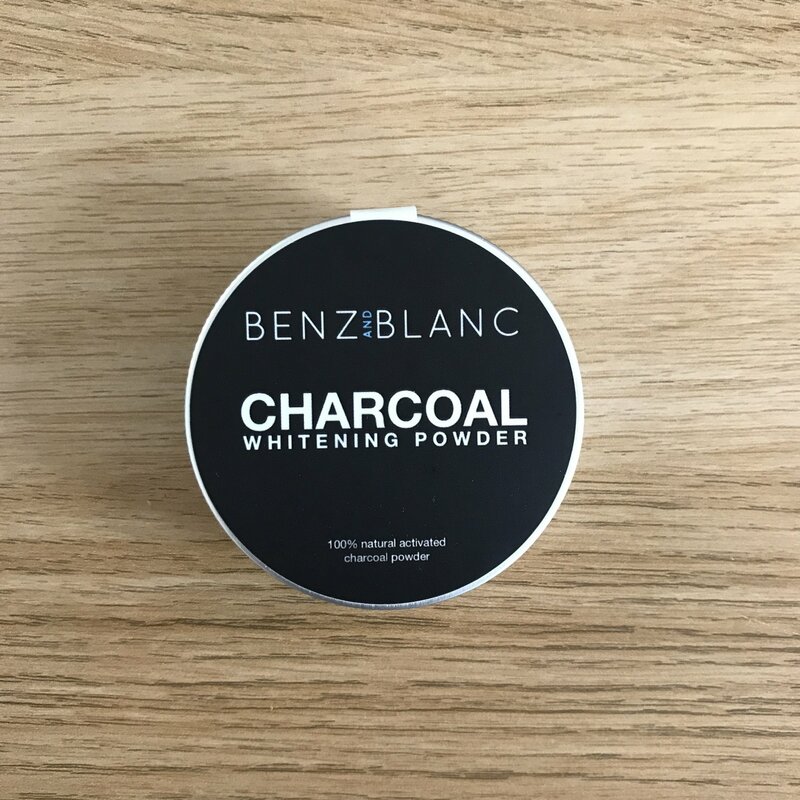 BENZ and BLANC charcoal teeth whitening powder. Made in England. Rear of tin view. 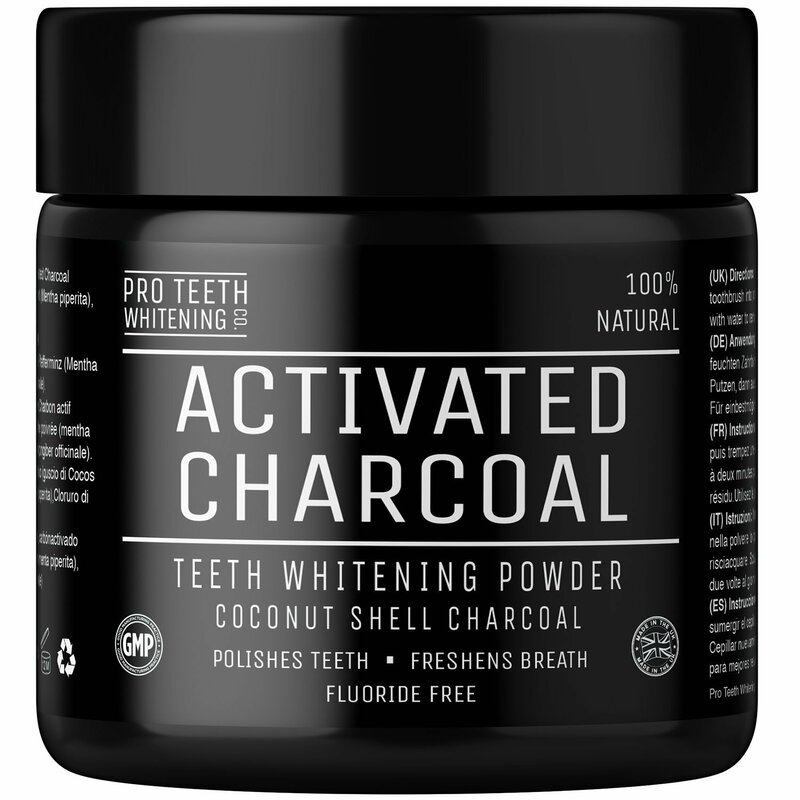 Activated Charcoal Natural Teeth Whitening Powder by Pro Teeth Whitening Co. Made in the UK. 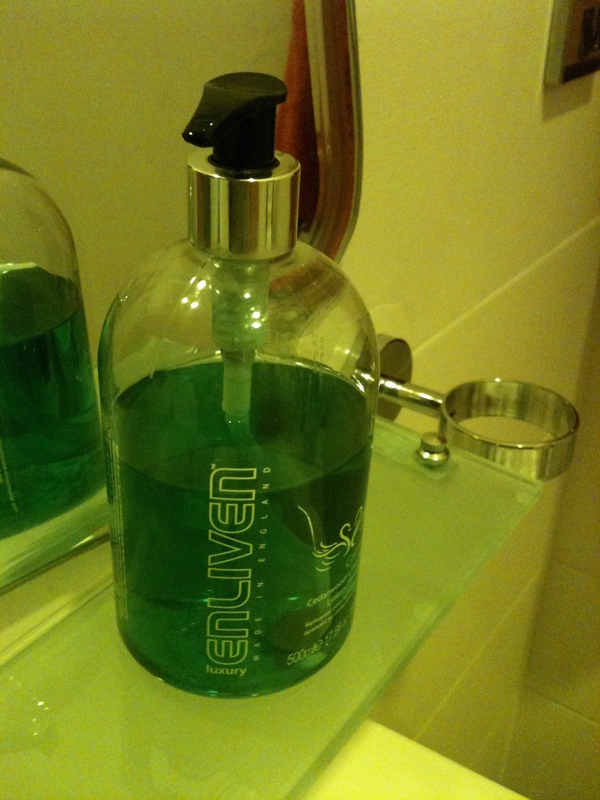 For more health and beauty related products made in the UK please click here. 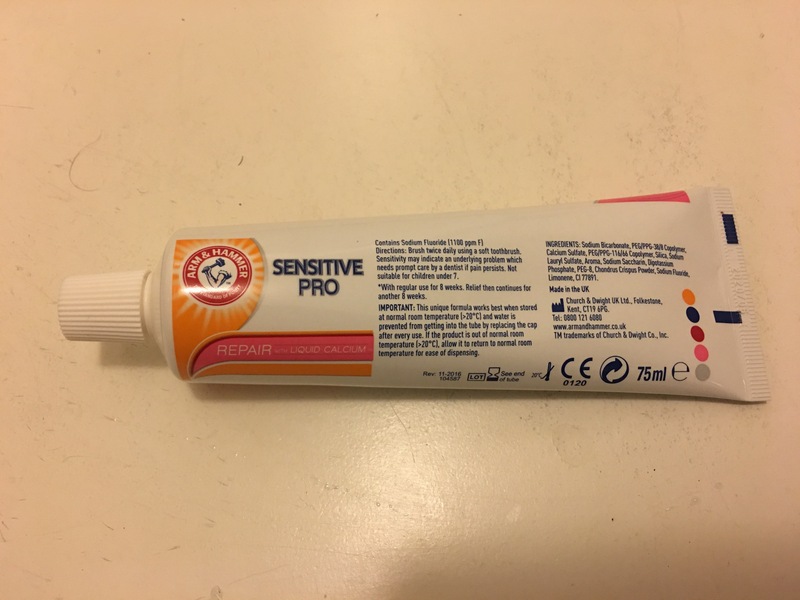 This entry was posted in Health and Beauty, Toothbrushes and tagged Arm & Hammer, BENZ and BLANC, D R Harris, Kent Brushes, Pro Teeth Whitening Co, Toothbrushes, Toothbrushes made in England, Toothbrushes made in the UK, Wisdom toothbrushes on November 20, 2012 by ukmade.